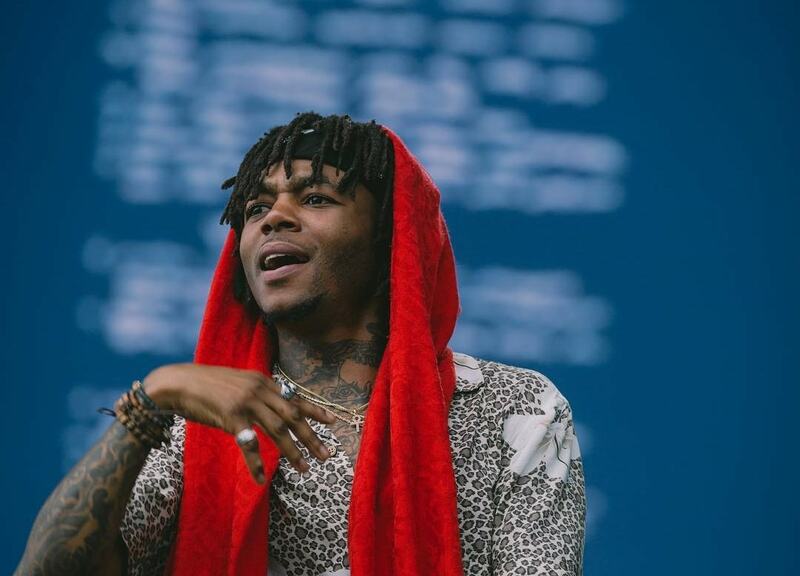 Dreamville artist, J.I.D. shares his tracklist for his album, DiCaprio 2, in which is scheduled to drop Friday, November 26. ChaseTheMoney, J. Cole, Wondagurl and Mac Miller contributed as producers for the 14-track album. J.I.D. was scheduled to go on tour with the late great Mac Miller before his death. By performing at, A Celebration of Life, he talked about the production of the upcoming project. You notice that there are some blurred featured artists on the track list. Hopefully, announces those soon before the project releases, but for now, peep the tracklist along with production credit below.